Plans to improve sexual health services in Surrey and save £6 million have been given the go-ahead. Central and North West London NHS Trust has been awarded a three-year contract to manage services covering contraception, STI testing and work with groups most likely to be affected by poor sexual health. Under the terms of the contract, there will be an even greater emphasis on help for young people, improved access to services including more flexible opening hours, greater online support and a bigger focus on prevention. At the same time, the initial three-year contract represents a £2m annual saving on the current trio of deals. More details can be found in a report signed off by the council’s Cabinet. 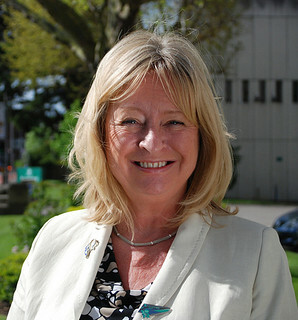 Helyn Clack, Cabinet Member for Health and Wellbeing, said (pictured): “At a time when growing demand for services like adult social care means money’s really tight, this contract ensures an improved sexual health service for Surrey and maximum value for money for taxpayers.